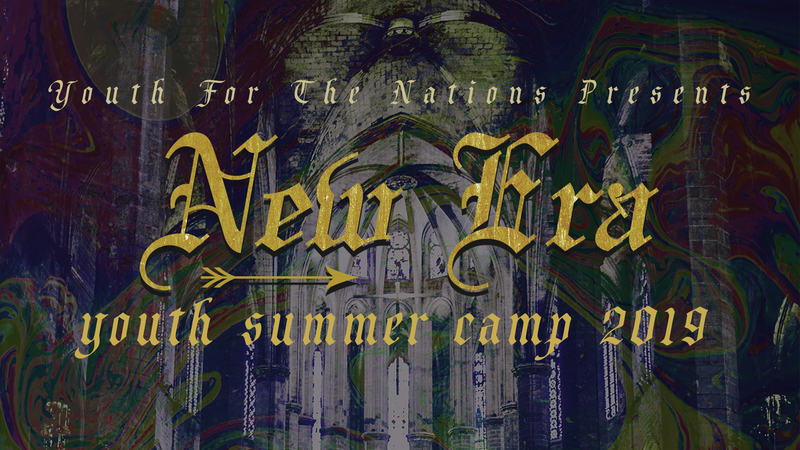 YFN is Christ For The Nation’s annual youth summer camp. Thousands of teenagers attend & are radically changed. Don’t let your teen miss out on this life-changing experience, where they will dig deeper into the word of God through worship, breakout sessions, biblical teachings, and so much more. To reserve your teen’s spot, a $75 deposit is required by Sunday, April 28. If you would like to sponsor a youth, please email [email protected].